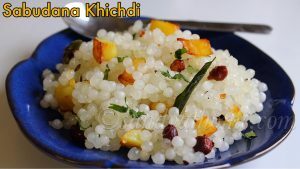 Sabudana khichdi / Sago khichdi is a yummy to eat dish and easy to prepare breakfast which can be prepared in no time as it involves only handful ingredients. 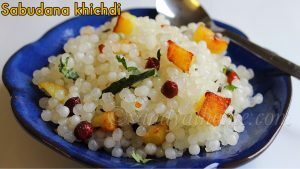 Sabudana khichdi is a spicy and crunchy recipe made with potatoes and sabudana/ sago acting as key ingredients. 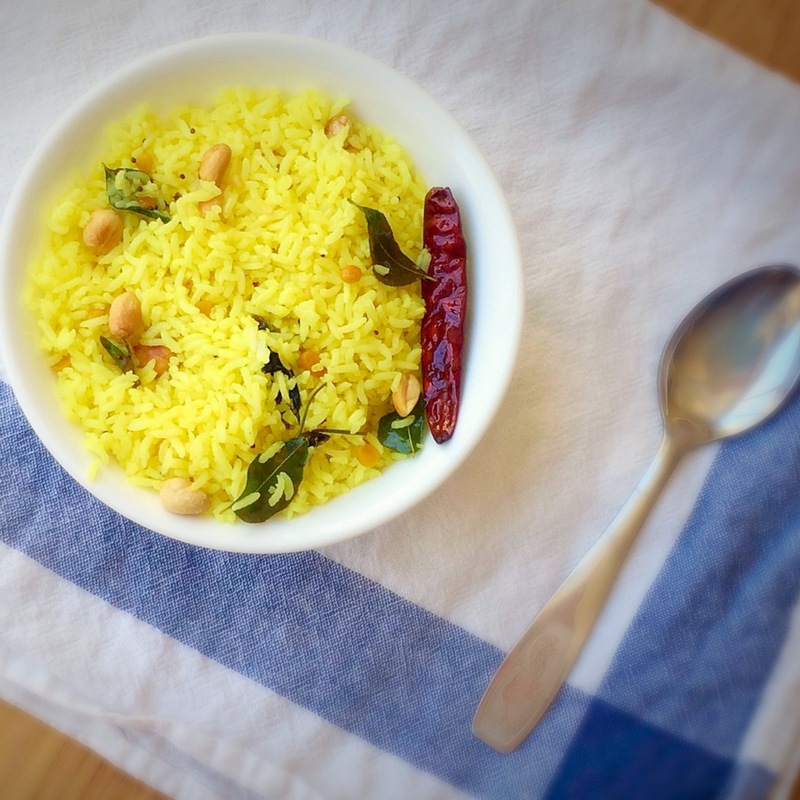 Adding lemon juice in the final step adds to the taste and flavors of this dish. 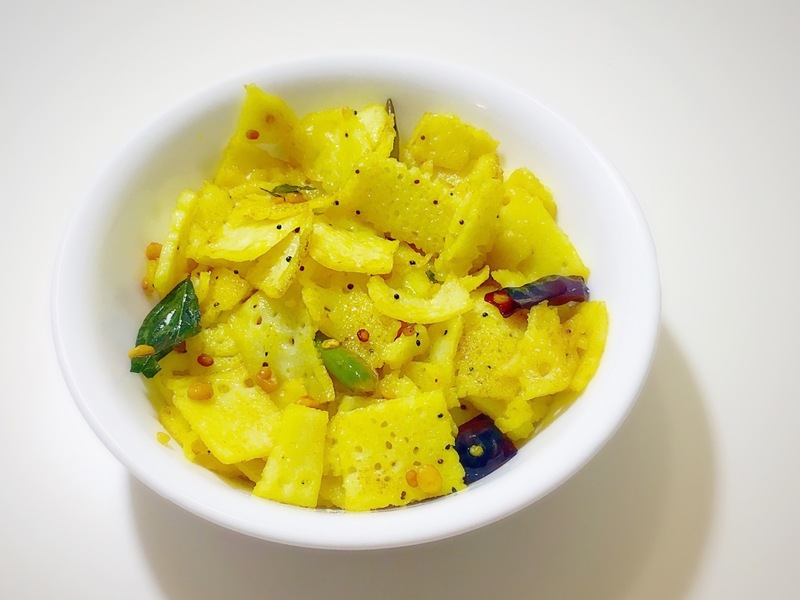 This recipe is very handy as a quick and simple breakfast without any side dish and also on vrat days as this recipe involves no onion and garlic. 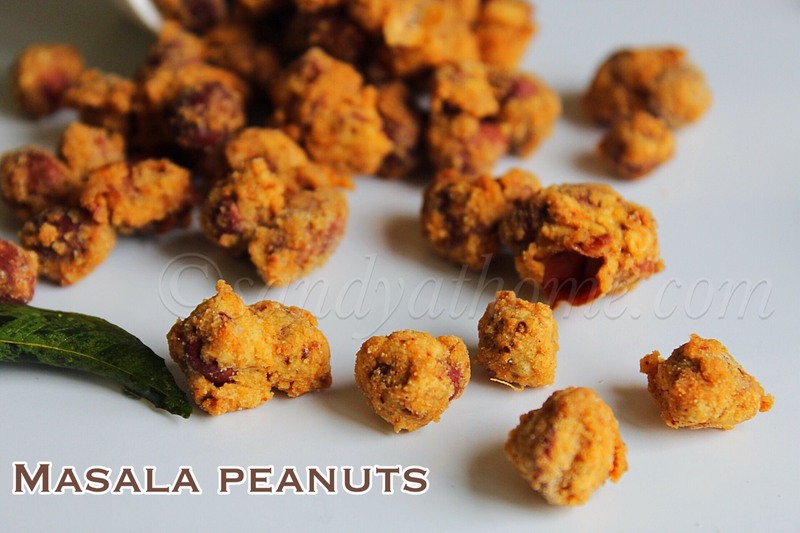 For the below recipe I used whole peanuts which can be ground coarsely and used to enhance the taste of this dish. 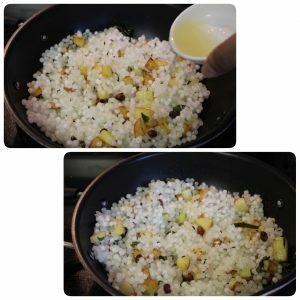 The only key to get perfect sago khichdi is to soak sago/ sabudana in right amount of water, yes water just enough to cover the sago, otherwise this is a easy recipe. 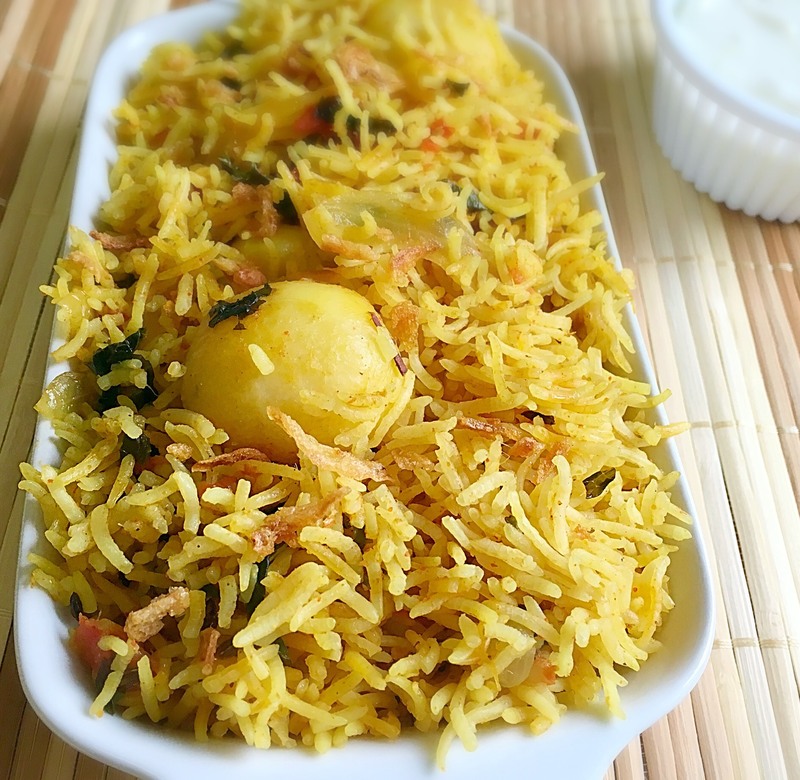 For the below recipe boiled potato can also be used. So lets get to the making! 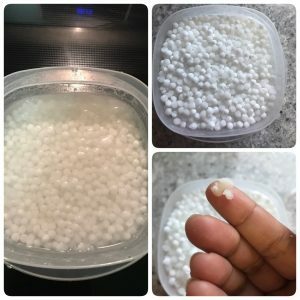 Soak sabudana/ sago overnight with water just enough to cover sabudana. 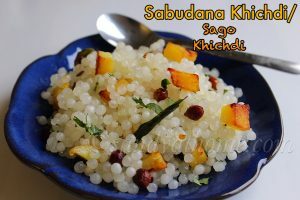 Make sure not to pour too much water which will make sabudana/ sago soggy. 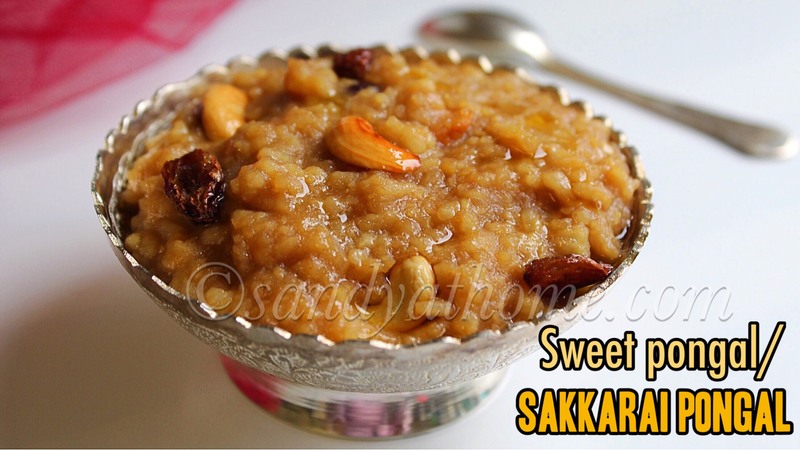 In the morning the sabudana should be easily mashable with fingers, which is a sign that sago was soaked properly. 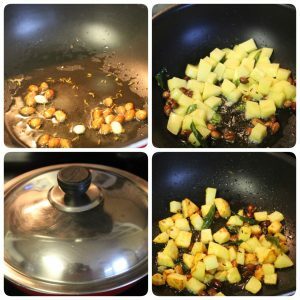 Wash, peel and chop potatoes into tiny cubes. 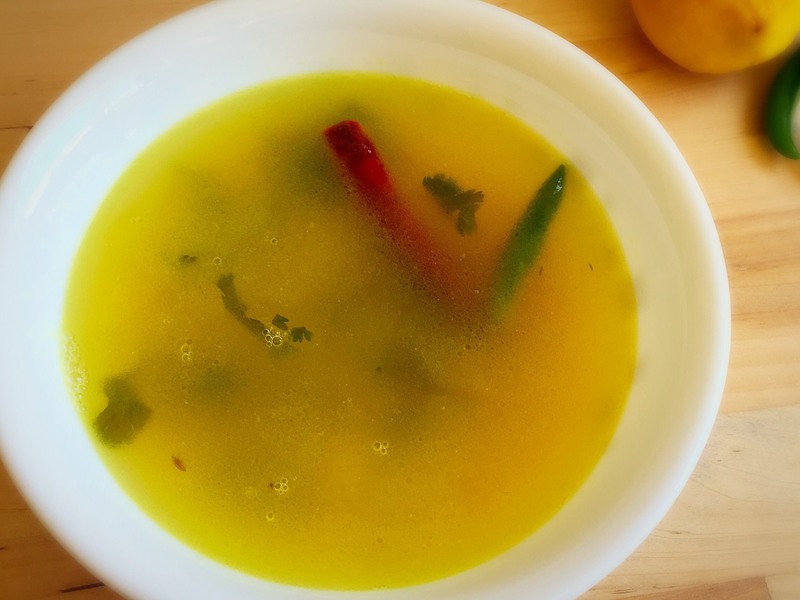 Heat oil in a pan/ kadai, add cumin seeds after it crackles add green chilli and curry leaves. Give it a stir and add chopped potato cubes and salt. 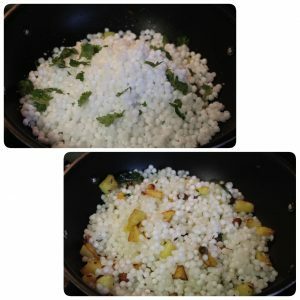 Mix well and cook the potatoes with lid on in medium flame without adding any water. Give it an occasional stir to make sure it does not get burnt. 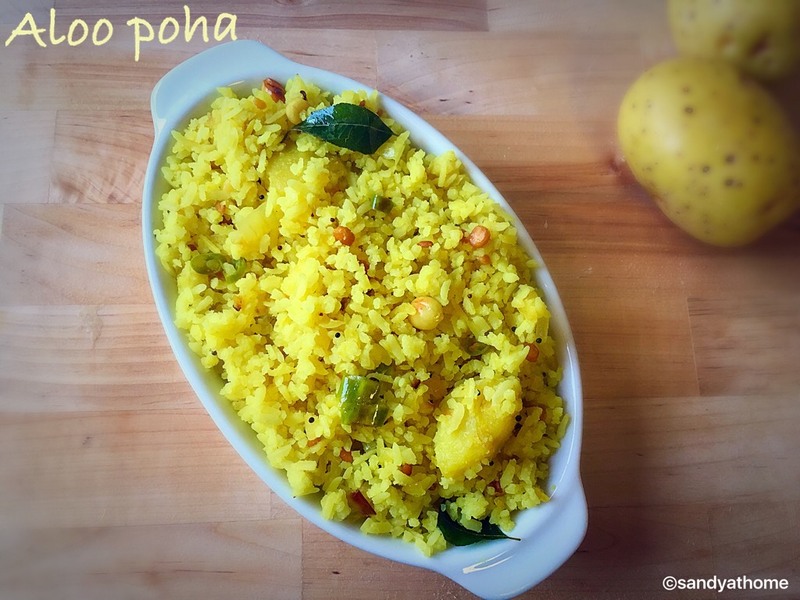 When the potatoes look cooked add soaked sabudana/ sago and chopped cilantro. 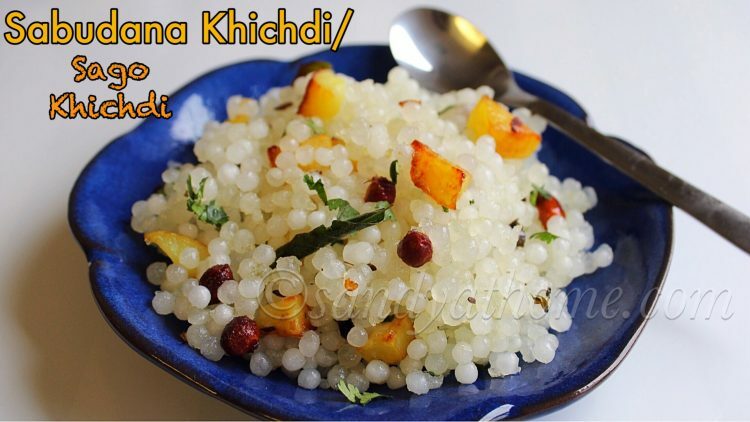 Mix well and keep fluffing it until the sabudana/ sago turns transparent in color. Put off the flame and add lemon juice in it and mix well. Serve it hot !